What makes Warburton unique and what will it look like in 20 years? These are the questions that Yarra Ranges Council is asking residents. 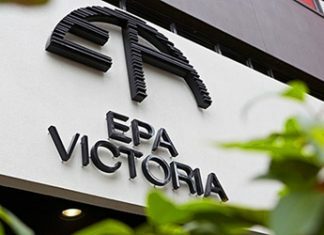 With various major projects expected to be undertaken into the future, Yarra Ranges Council is ensuring that the atmosphere of the unique country town is not lost. 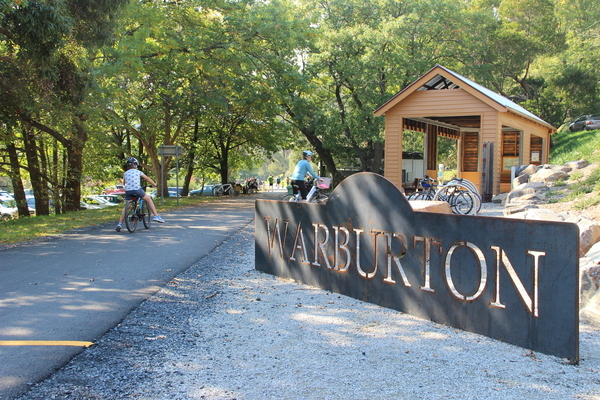 Yarra Ranges Council is encouraging Warburton residents to share their ideas for the future of the town to help create a Warburton Place Plan. The plan will be a document that will guide Council’s directions and actions in the area over the next 20 years, ensuring that the town’s future matches the values and culture of the area. YRC Creative Communities Manager Greg Box, spoke to the Mail about the importance of retaining the esoteric culture that exists in Warburton. “The place plan is really a new way of looking at a location as a holistic place, and is not just about a road or car park that needs to fixed but more about everyone’s experiences in that place,” Mr Box said. “With the mountain bike project emerging in that part of the world … it is a single project that will make change and will affect other parts of that township. “The place plan is incredibly mindful of those projects but make sure that the whole place is not just shaped by those things … we take a little bit of a wider look. Mr Box said that most importantly, the Place Plan is a way for the community to be involved in designing a blueprint for improving their town. “It is a way for council and the community to work together and channel resources to improve a towns liveability,” he said. Staff are stationed at the Warburton Arts Centre from 10am-4pm on Tuesdays in April, and can chat to residents about the place plan and collect any ideas they might have for Warburton’s future. A workshop will also be held at the Arts Centre, Warburton this Sunday afternoon from 2-4.30pm.